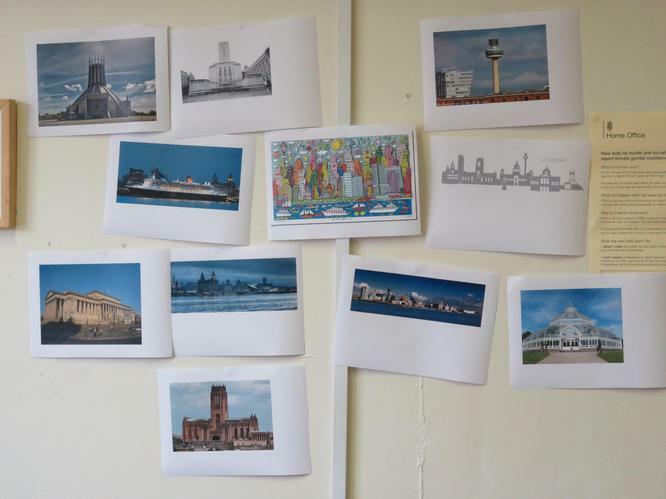 We celerbrated the Liverpool meal called 'Scouse' and reflected on all the great aspects of Liverpool we know. 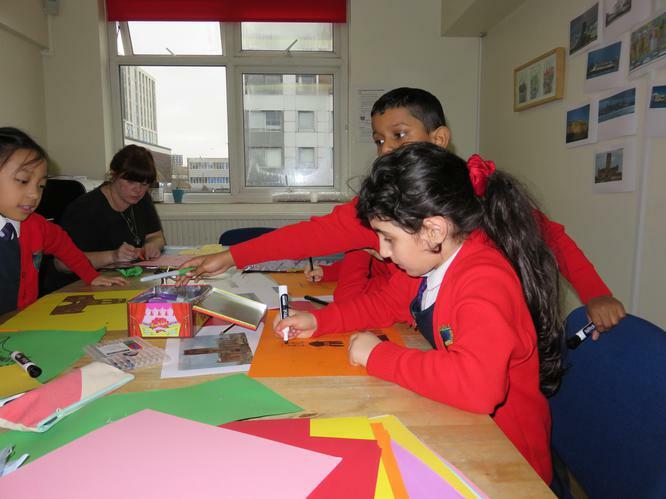 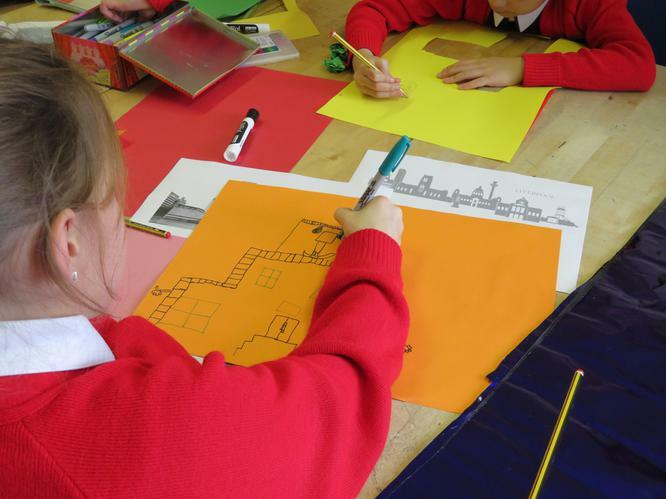 Children were asked to think of something about Liverpool they love. 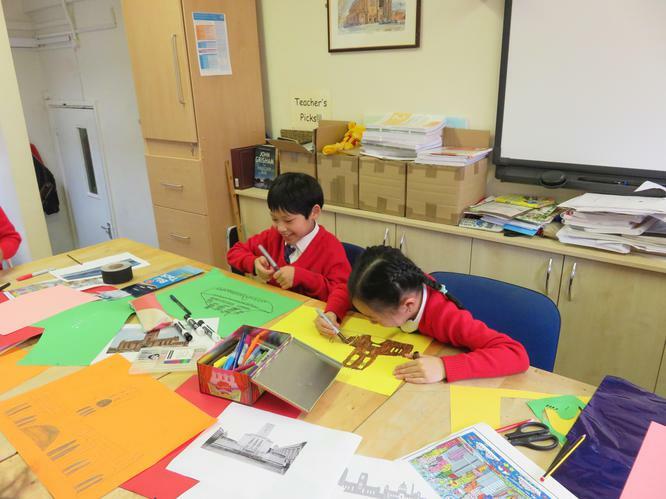 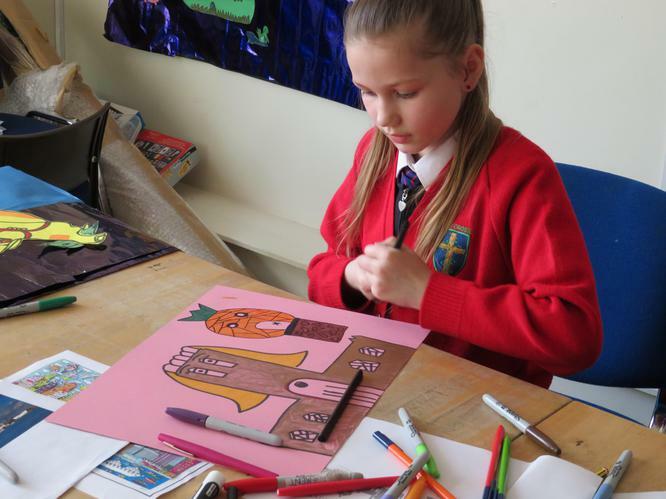 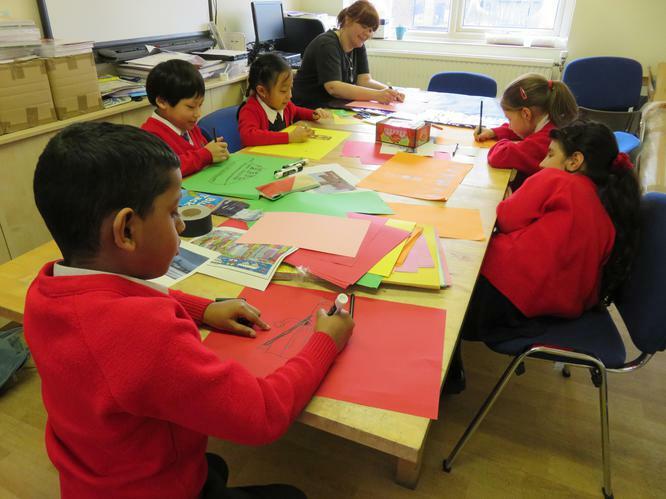 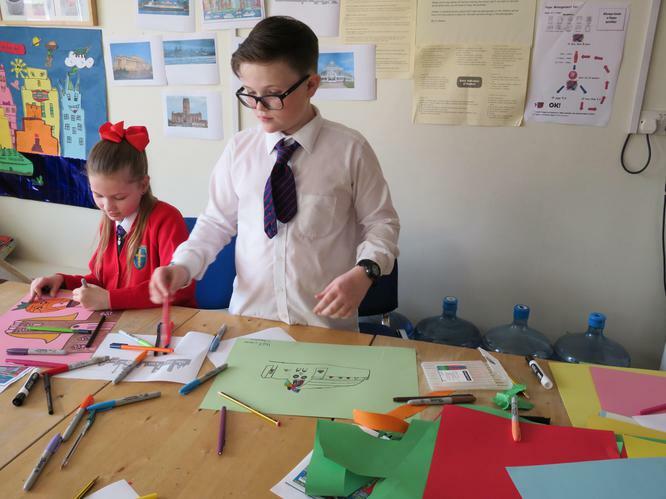 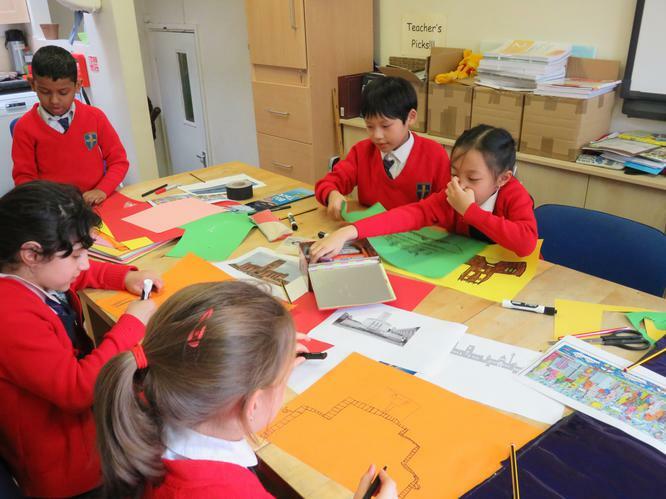 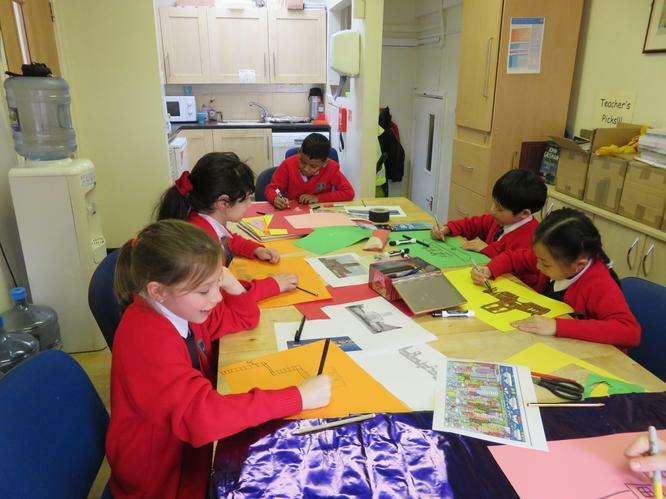 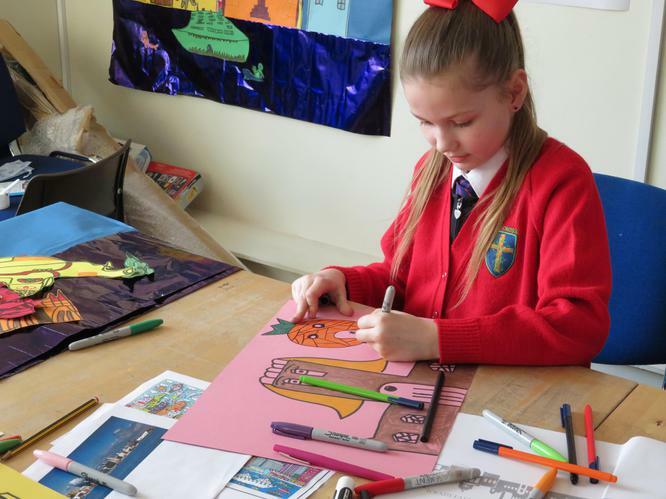 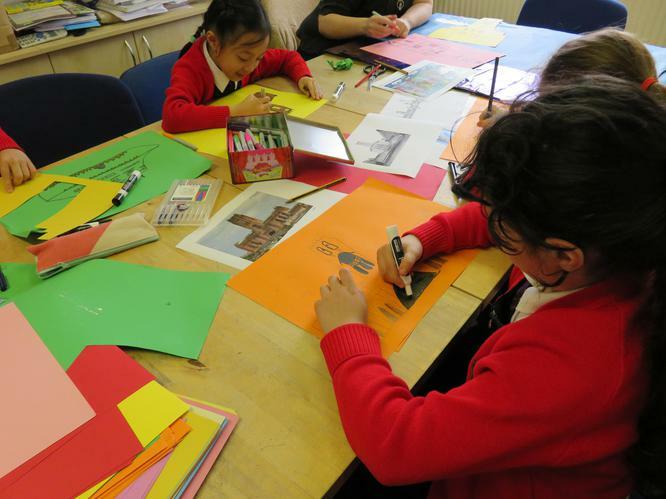 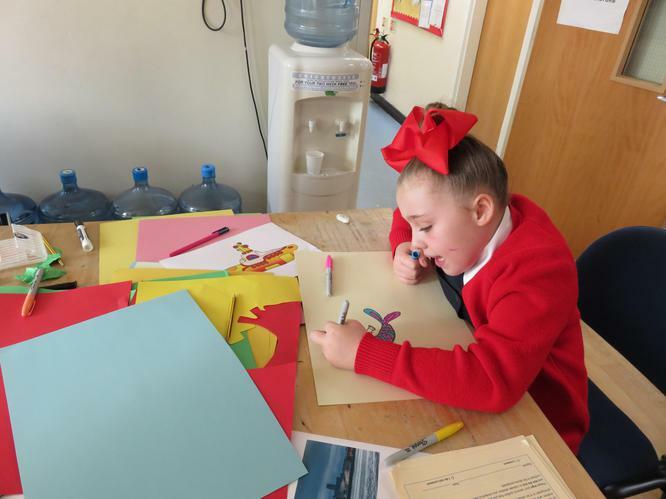 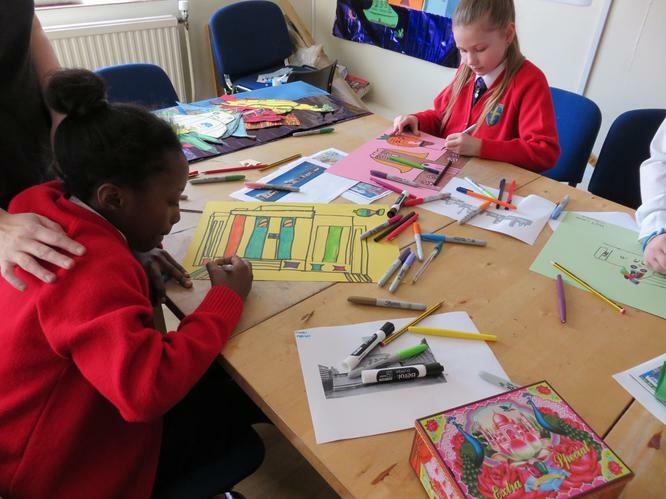 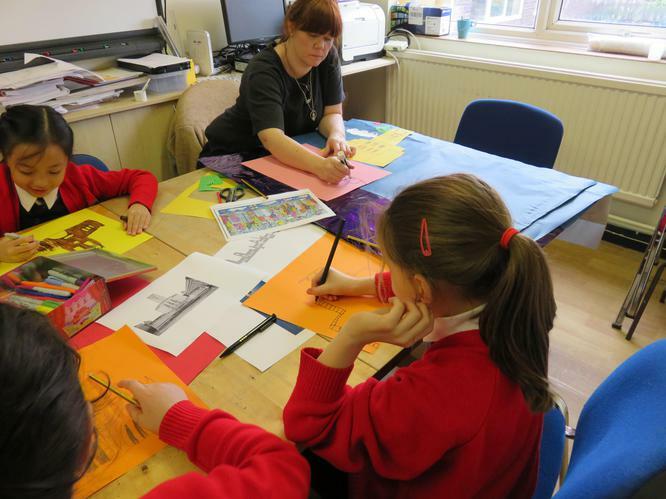 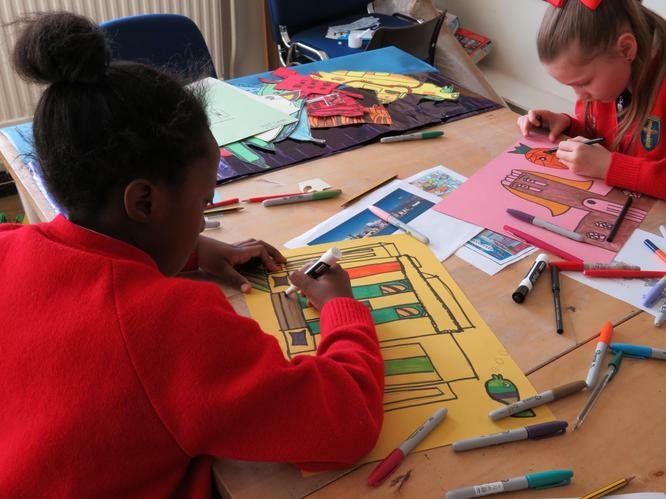 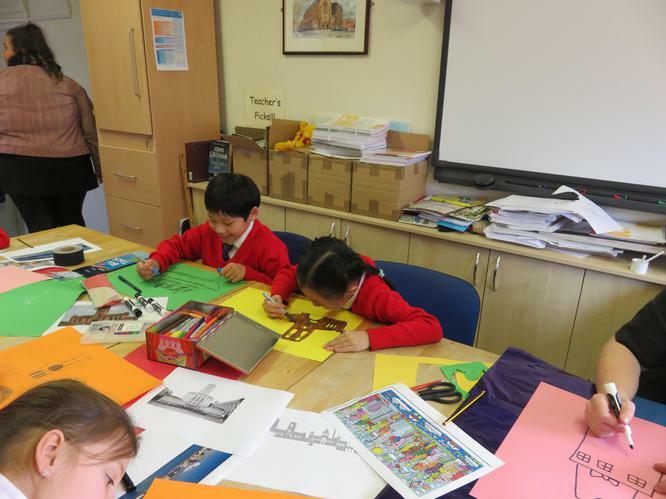 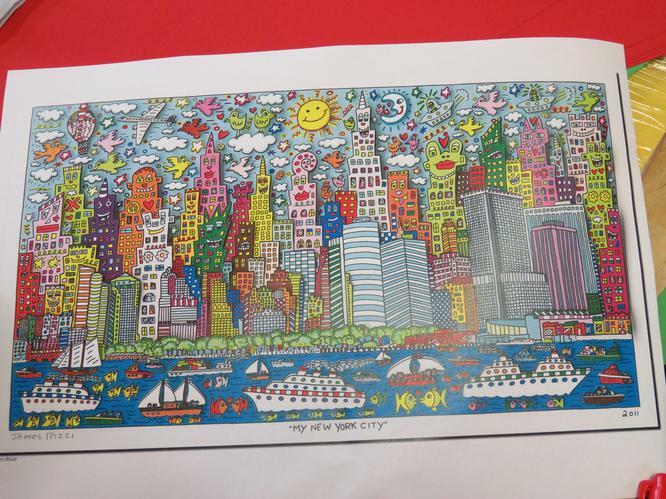 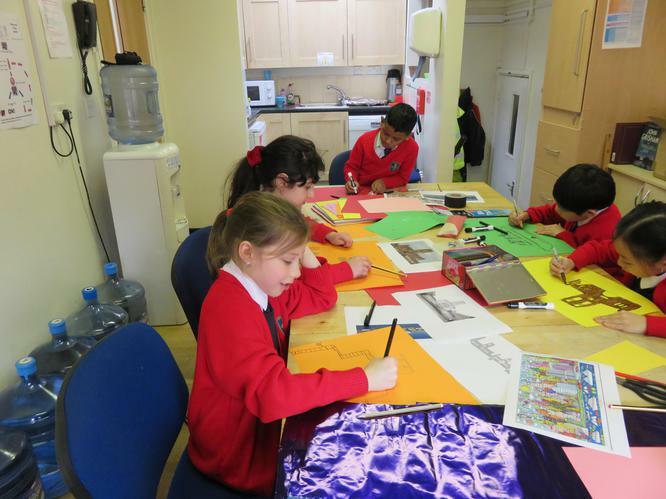 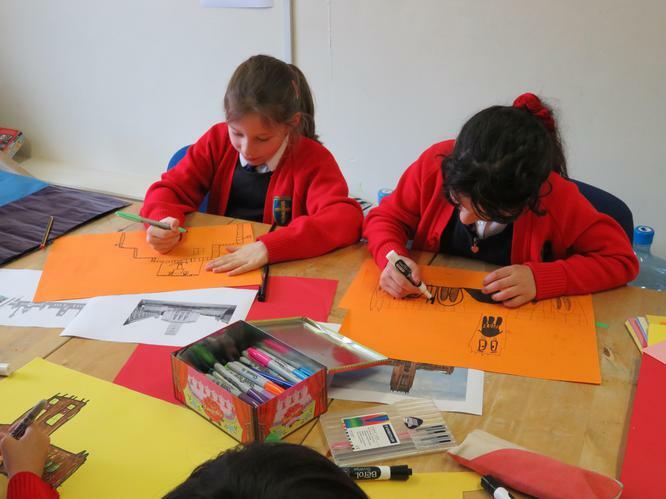 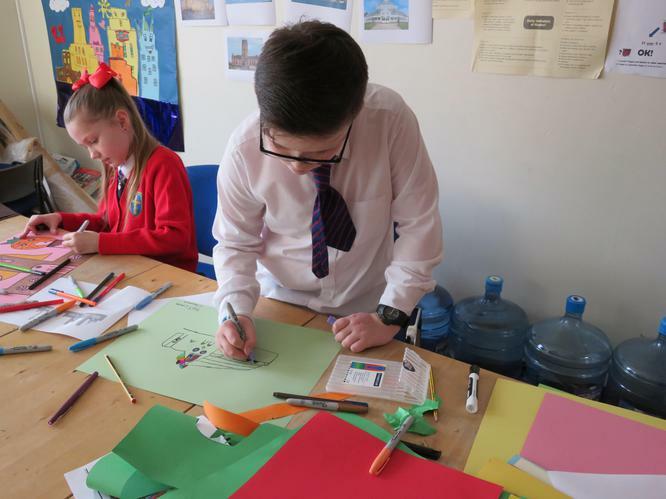 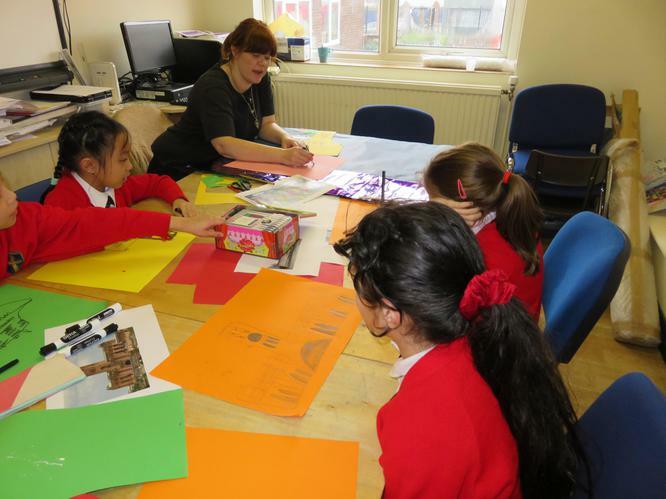 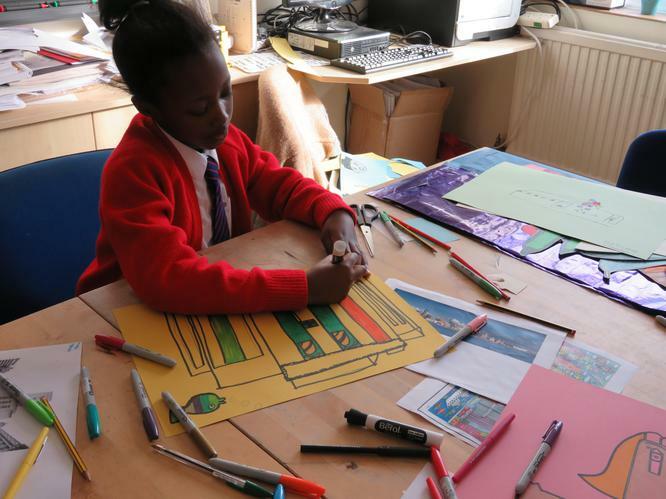 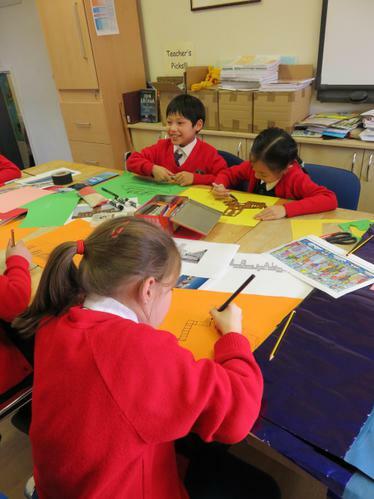 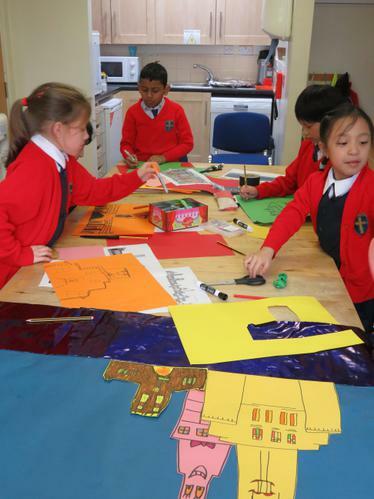 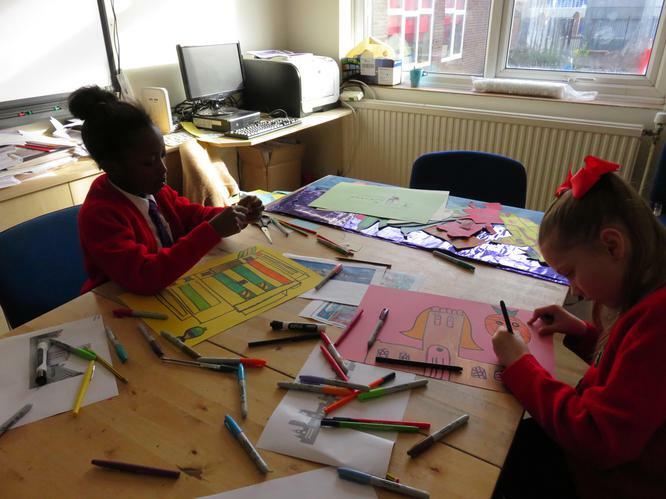 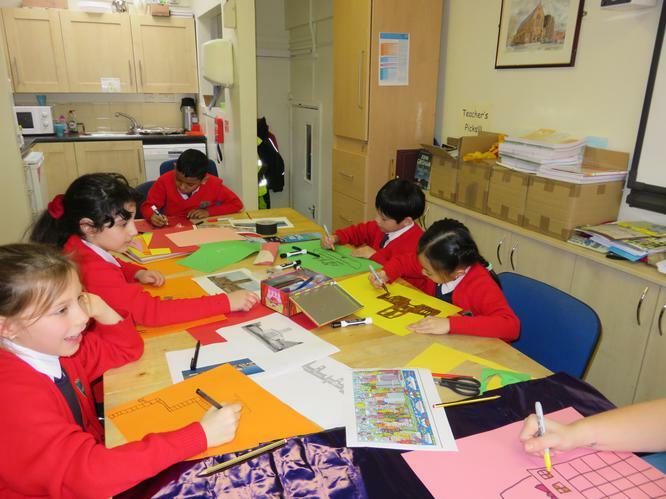 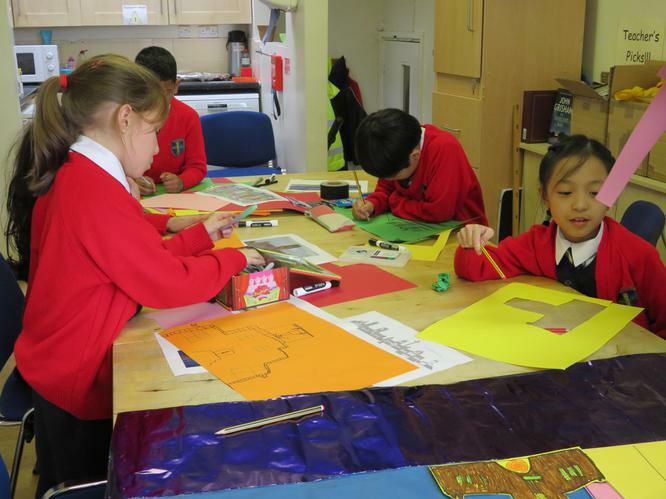 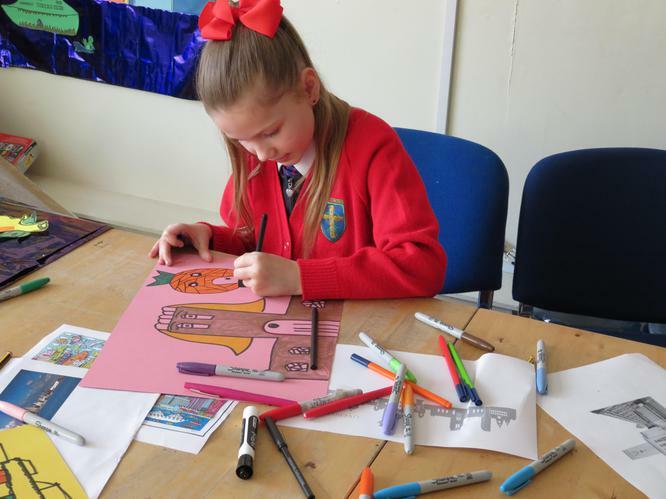 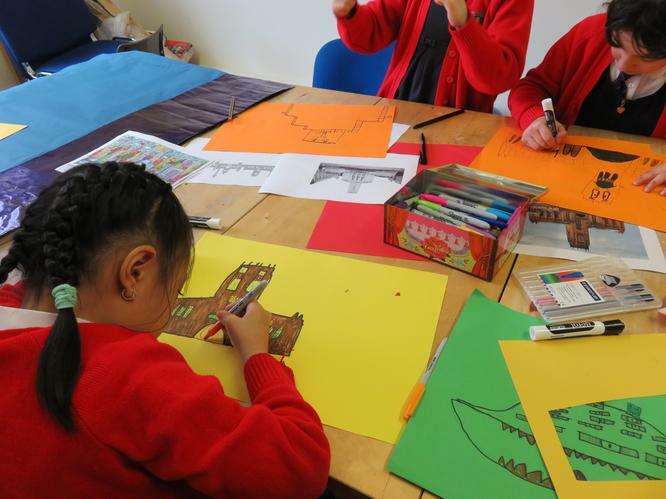 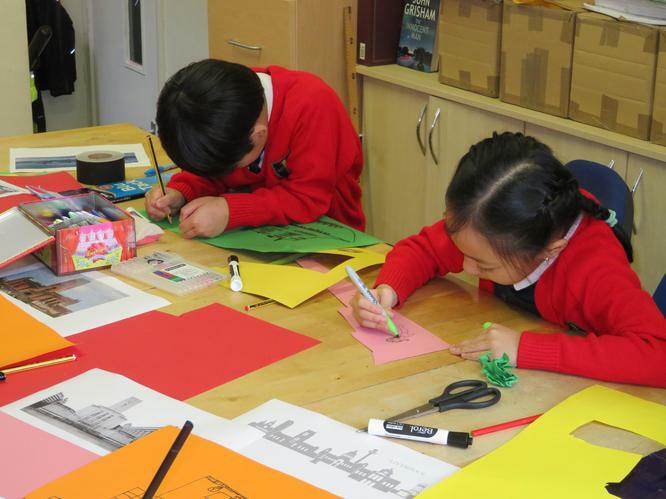 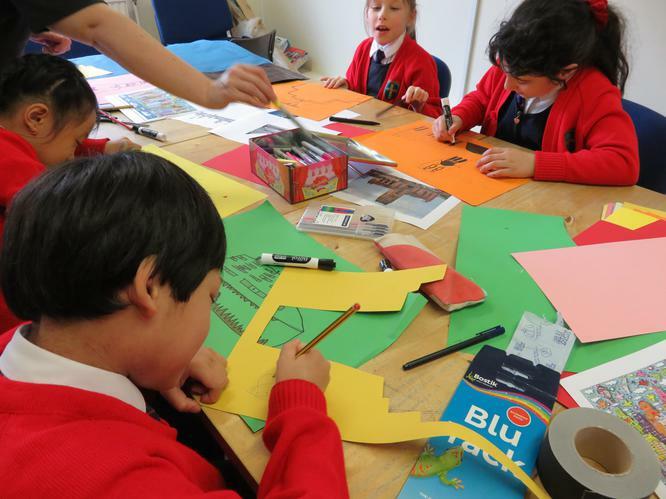 Miss Kronenburg and the pupils created a Liverpool Art piece based on 'My New York City' by James Rizzi. 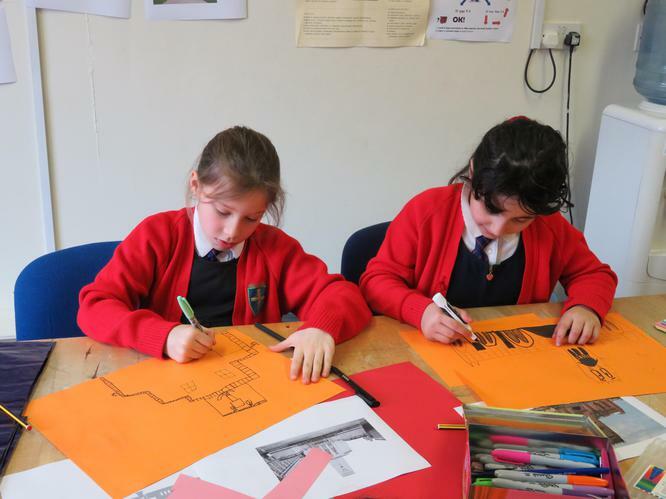 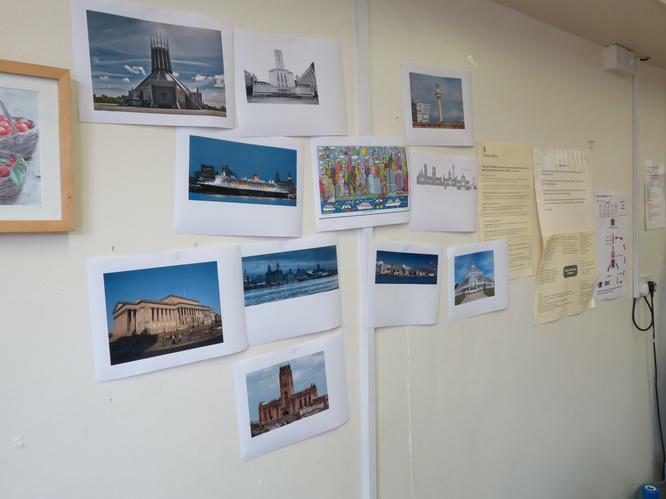 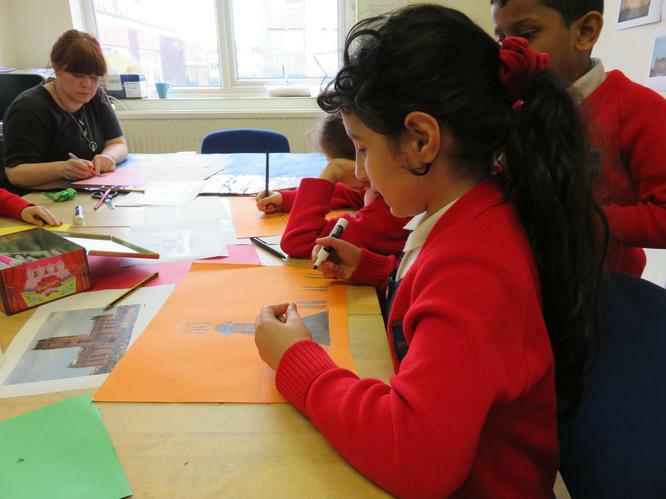 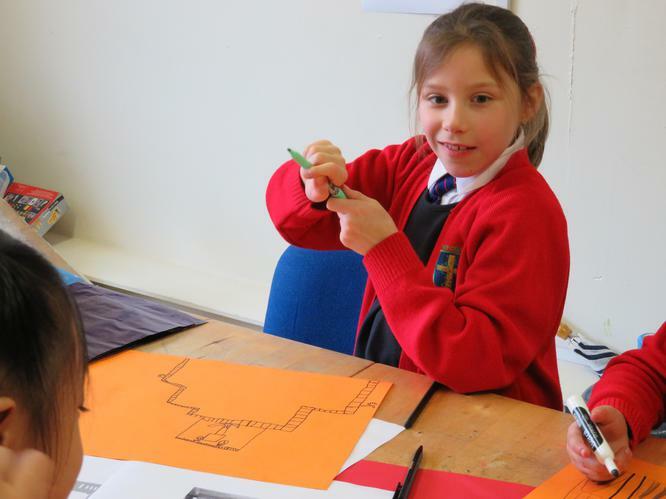 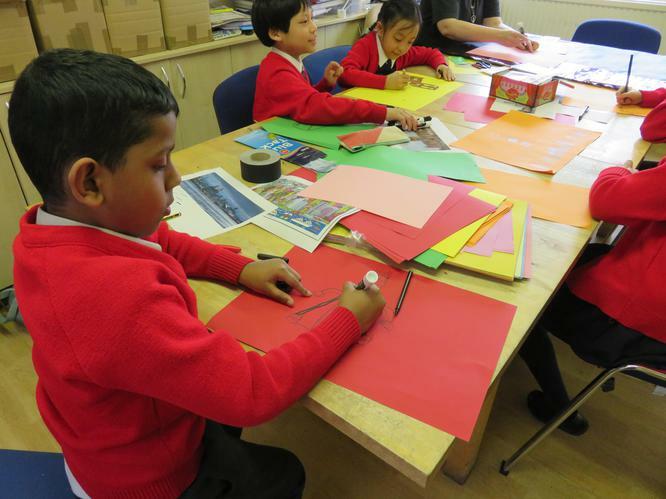 They picked some of Liverpool's most iconic buildings as the main part of their piece.